State Library Victoria – The pleasures of browsing…..I live for the theatre! The pleasures of browsing…..I live for the theatre! We used to call them “open access” collections, but they have been transformed into the far more appealing “browsing shelves”; a pleasant notion which carries with it the possibility of unexpected discovery as well as instant gratification. So what are you likely to come across as you browse the theatre shelves (AO 792) in Arts? 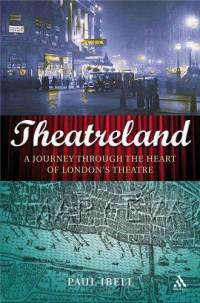 You can take a stroll through the history of London’s theatre district with this affectionate, informative and opinionated look at the buildings, people and productions that have made the West End of London one of the world’s greatest theatrical centres. Some of the chapter headings are more than enough to whet the appetite: Boys Will Be Girls: West End Women: Theatre Ghosts: Selling the Show: Drama Queens: and so on and so forth. Fabulous stuff darlings…..
Burlesque has a long history of being sneered at by vaudeville performers and afficionados, who have tended to view it as little better than grindhouse titillation, or worse! 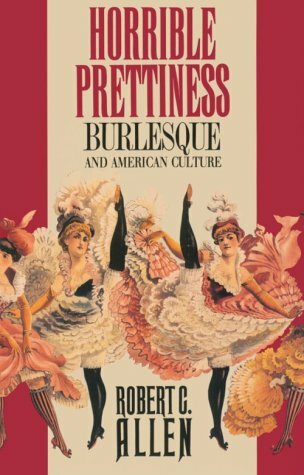 Robert Allen charts the introduction of burlesque to America in the 1860s by a visiting English troup, Lydia Thompson and her British Blondes (!!! ), and demonstrates how its original, topsy-turvy world of streetwise, masculinity-challenging female performers unsettled middle-class 19th century audiences, and their strict gender stereotypes. Ít’s no wonder that burlesque’s iconoclastic take on sexual politics is being taken up again by a whole new generation of performers. 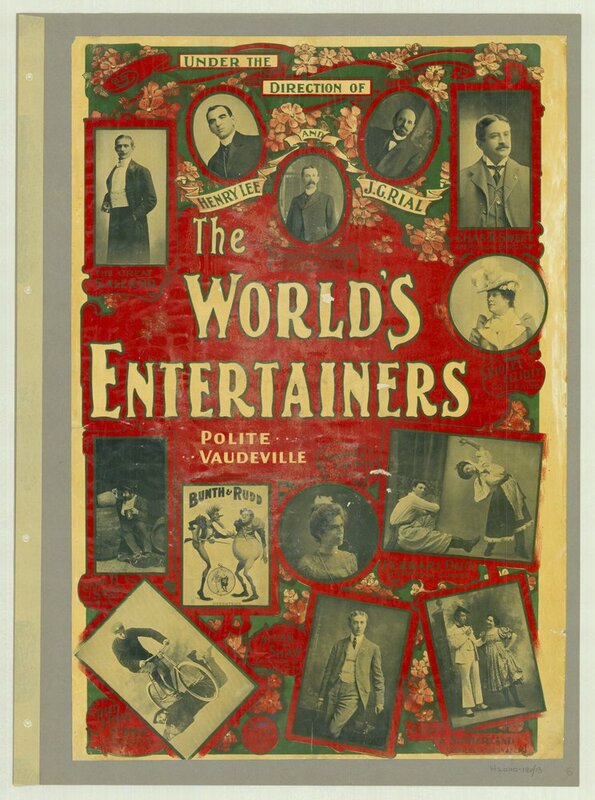 The name of Harry Rickards was once as famous as Graham Kennedy or Bert Newton to Australian audiences, and whilst the theatrical empire he created in the Tivoli circuit continues to have at least some cultural echo, his name is certainly no longer of the household variety. Which shows you just how unfair time can be, as he is responsible for creating here in Australia one of the most vibrant and successful vaudeville circuits to be found anywhere in the world in the late 19th/early 20th centuries; indeed, the Tivoli Theatre only closed down here in Melbourne in the 1960s. 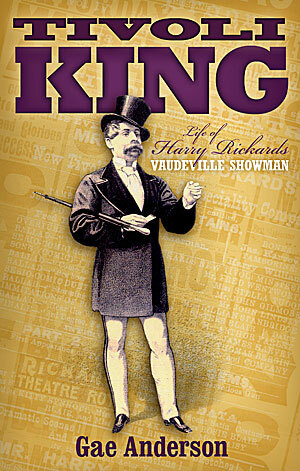 Gae Anderson uncovers just what it meant to be a “showman” when that term actually meant something! Curtain up! 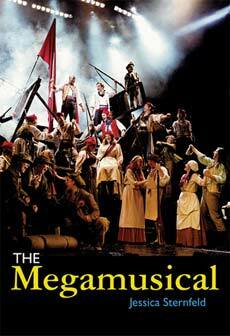 Musicals come in all shapes and sizes nowadays but it’s the megamusical that currently hogs the limelight, from Cats to Les Miserables. Jessica Sternfeld knows the business inside and out and puts some of the most prominent shows under the microscope to find out just what makes them tick.